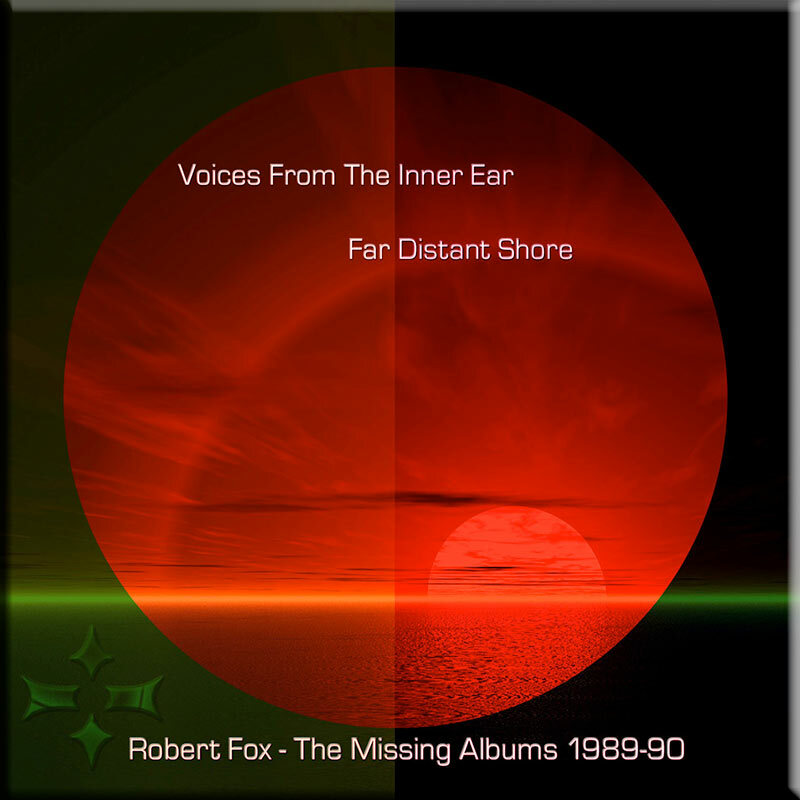 The two early Robert Fox albums -“Far Distant Shores” and “Voices from the Inner Ear” were originally written and recorded during 1988 and 1990, well before his 1991 debut CD ‘Asfafa’. The music was actually ‘lost’ and then rediscovered for this remastered release, ‘The Missing Albums’, in 2001. 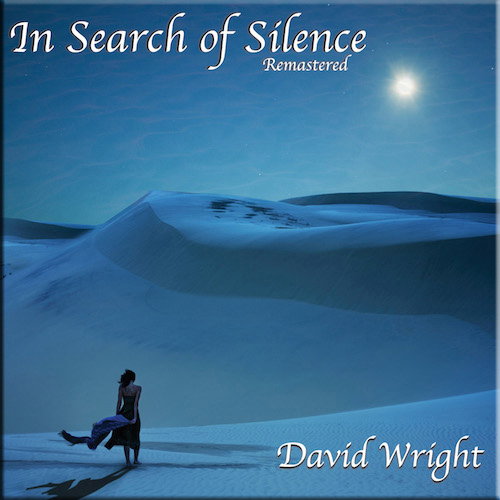 There are strong emotional overtones here; Robert (like his close friend and AD label boss David Wright) was to lose his wife to cancer around this time and that terrible personal tragedy is strongly reflected in the music. Indeed, that is partly why this music lay around unreleased for so many years. 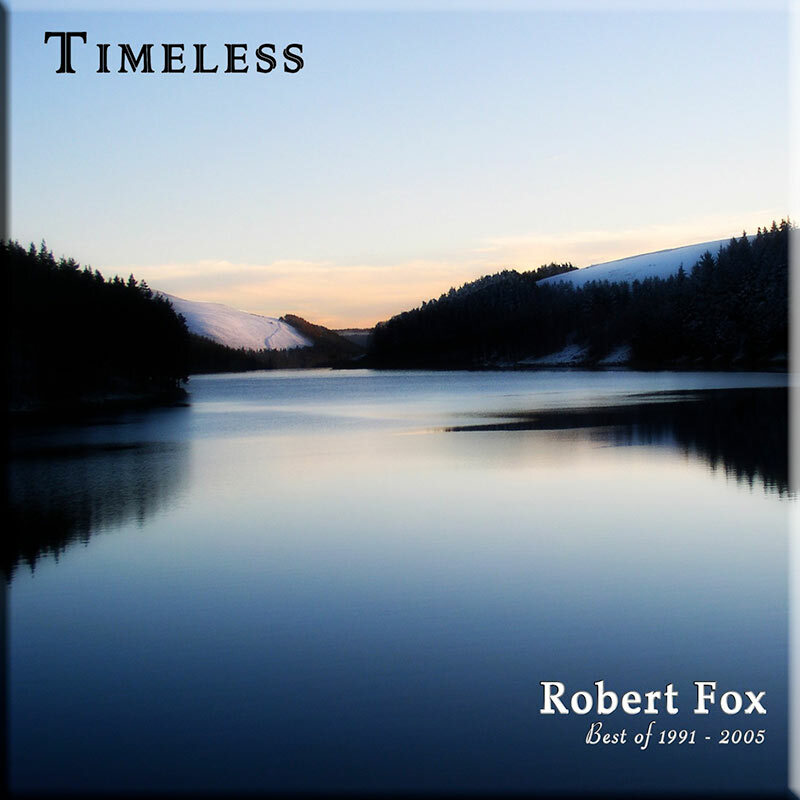 For Robert Fox fans, the 2 albums presented here are a treasure trove, a collectable ‘Must Have’. 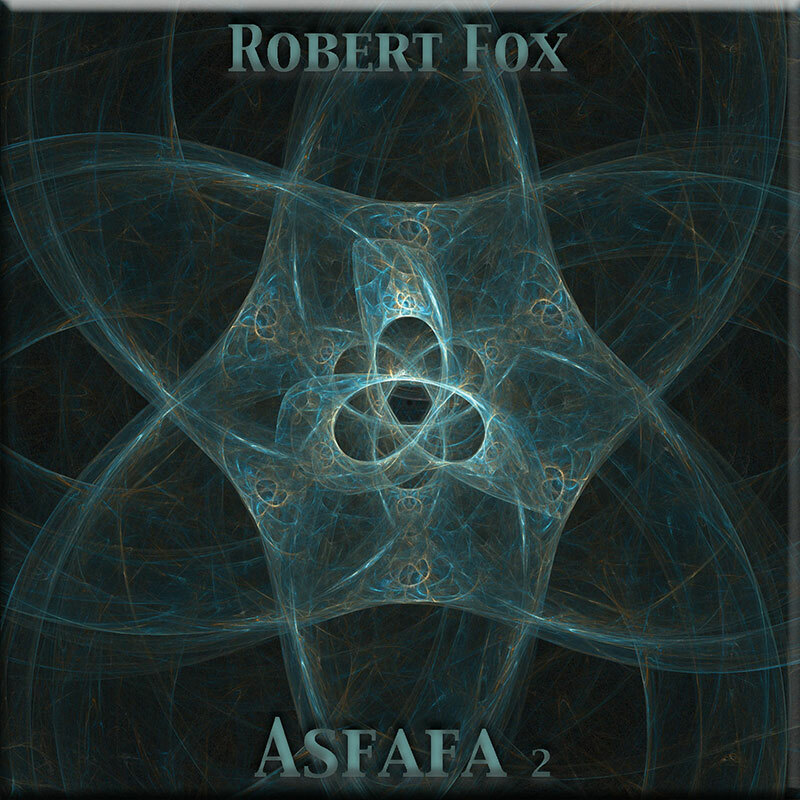 They chart the beginning of the Robert Fox musical journey and present some stunning ‘pre Asfafa’ music – music that was to become his trademark ‘Master of the grand soundscapes’ style and was define his early output. Highly recommended. 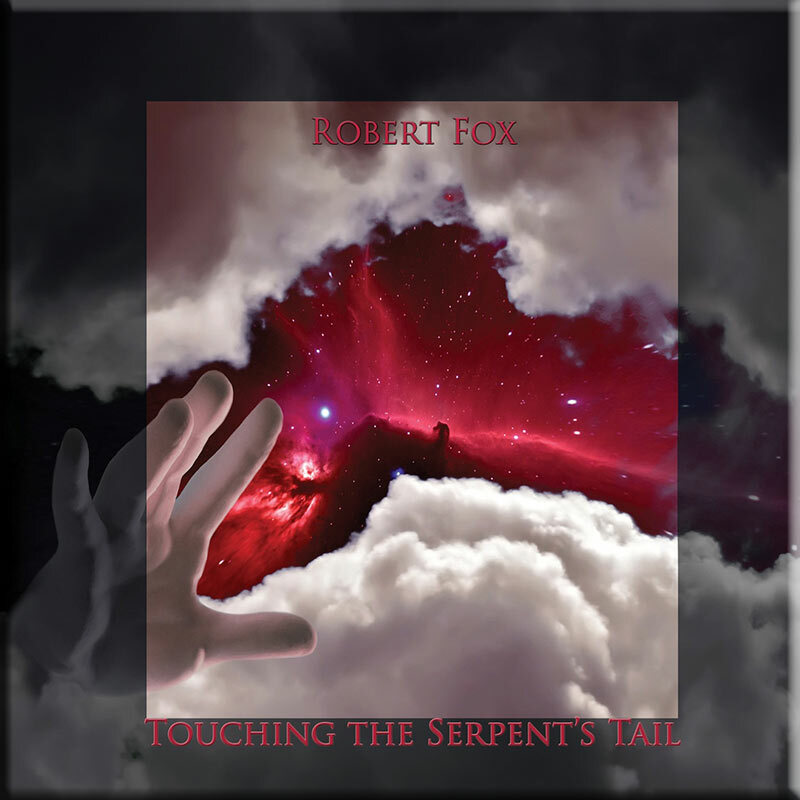 Available to download or as a duplicated CD Double. Check out our FAQ page for more information.